The Gruffalo, one of the world’s best loved monsters, will make a very special return visit to Thistles, Stirling on Sunday the 8th of July, 2018. 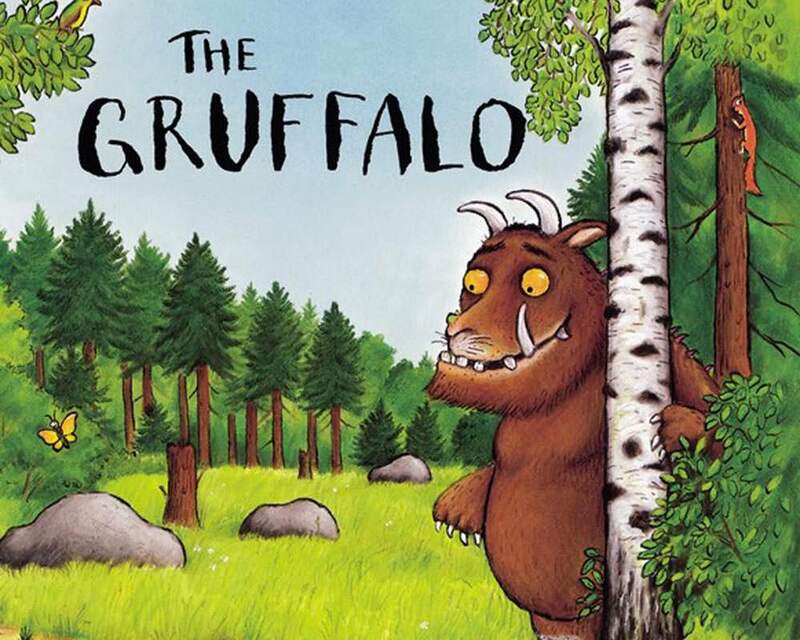 Due to unprecedented demand and following the popularity of its previous appearance last year which saw hundreds of children descend on the store, Waterstones announces The Gruffalo is coming back! The free event, which this time will take place within the centre near Primark, will feature a character appearance and fantastic meet and greet photo opportunity. A booking system is in place for fans to secure their free place in advance with timings at 11am, 2pm, 3pm and 4pm. Places are on a first come, first served basis and can be secured at www.thistlesstirling.com. Since it was first published in 1999, the award-winning story of The Gruffalo’s encounter with the little brown mouse in the deep dark wood has delighted fans around the world. Created by Julia Donaldson and Axel Scheffler, the most successful author/illustrator partnership in picture book publishing, The Gruffalo is a modern classic, and both mouse and monster have become stars of stage and screen as well as story-time favourites.